Taking up a weekend job is a great way to make some extra cash. When looking for weekend work, do some research to find out what would best suit your skills. Weekend jobs still require commitment and you’re more likely stick to it if it’s something you enjoy. Another factor to bear in mind when looking for weekend work is the distance from your home. Ask yourself if you’re only willing to consider weekend jobs near you. Even if you’re not willing to travel, there’s still a wide range of weekend-only jobs that you can do to supplement your income, build your skills and get to know new people. Interest – Start out by listing your interests to find out whether you can pursue your passion doing weekend work. You should also think about the skills you have that would help you to secure a weekend job. Location – It’s unlikely that you’ll want to spend a long time traveling to your weekend job. A long commute to a job you only do on weekends can be counterproductive because the cost of travel will reduce the extra cash you make. Therefore, looking for weekend jobs near you will make more sense. You might decide that you want to skip traveling altogether and look for online part-time weekend jobs. Job search – You’ll find the best weekend jobs by searching for them in a variety of ways. Ask your friends and family whether they know anyone who could benefit from your skills. You can also use social media to get the word out about the services you offer. Also, think about contacting companies directly to find out whether they have any openings for part-time weekend work. Retailers normally stock items, like flowers, greeting cards, and specialty products from third-party vendors. Contact your local grocery store, pharmacy or department store to find out if they need assistance to fill displays and set-up promotions. Visual merchandising is an important part of the retail experience and working as a part-time merchandiser on weekends is a simple job to get started in retail. Sign spinners draw attention to a particular business. Stores with an event to promote, such as a grand opening, use people to hold signs that point potential customers to their business. To prevent boredom setting in, you can make it a point to engage with passers-by to encourage them to visit the business you’re advertising. Nail bars, gyms and hair salons use front desk receptionists to welcome customers into their establishment. You’ll need a friendly personality to make customers feel at ease. It’s a good idea to become a receptionist in a business you have an interest in, so you can use your weekend job to make valuable contacts. If you enjoy selling and meeting new people, then weekend work as a retail associate could be for you. It’s very likely that you’ll receive training, which will give you useful transferable skills. 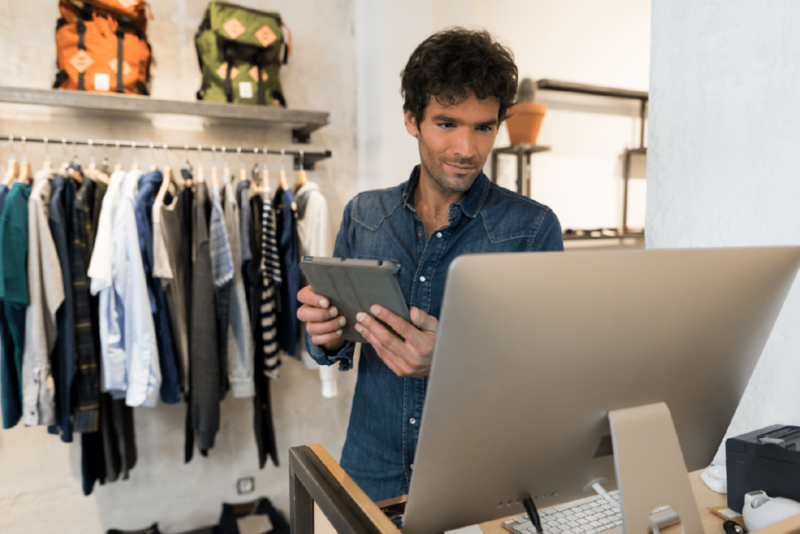 Most people look for part-time weekend jobs at a retailer they like because they not only get to make extra cash, but they also get a discount on the retailer’s products. Coffee shops are a regular fixture in any local community. 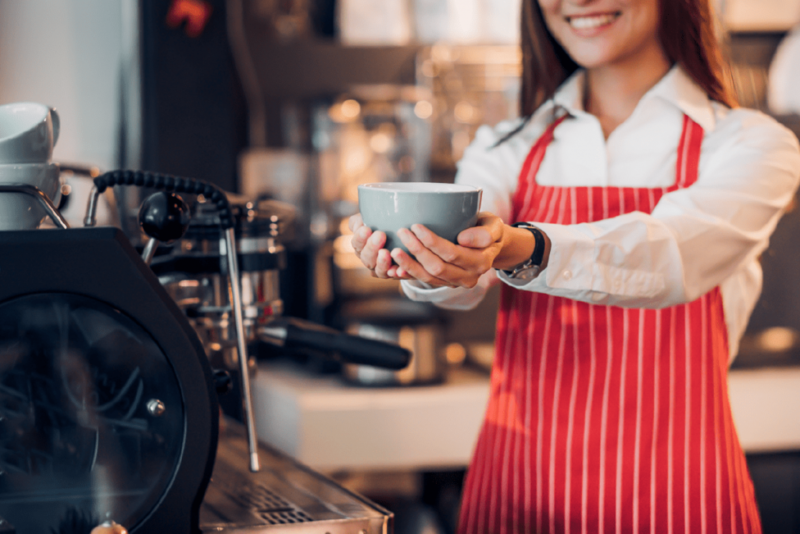 Consider approaching a coffee shop near you to get a weekend job as a barista. You’ll learn to make coffee that customers love and get to know the regular customers. Weekends can be busy times for food truck owners. These restaurants-on-wheels will provide you with a distinctive weekend job. Depending on whether the food truck travels to different locations, you’ll meet new and interesting people every time you go to work. Some families don’t have the time to prepare healthy balanced meals for the week. If you have experience cooking for a large number of people, why not consider working as a private chef on weekends? Previous experience working in a restaurant kitchen prepping food will come in handy for this weekend job. If you enjoy food and like to interact with people, consider serving at a restaurant for your weekend job. Probably the best way to make the most money on the weekends when it comes to a traditional job is to either bartend or serve. You’ll earn hourly wages for working, and also tips. Bartenders and servers can take home hundreds of dollars just in tips a night – and this could be a slow day. Restaurants and bars are always hiring because the turnover is usually pretty large. 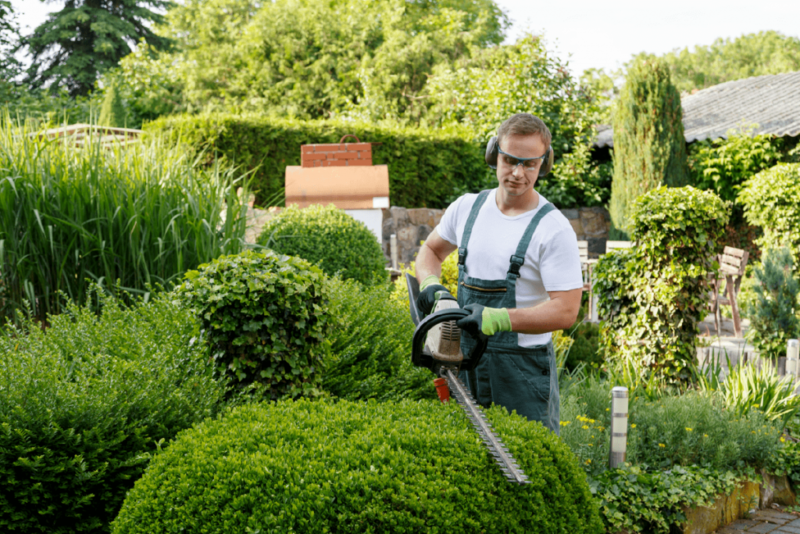 Landscaping gardens is an ideal way to get extra cash if you want to find weekend jobs near you. If you’re handy with a lawn mower and have mowed and trimmed your own garden, walk around your neighborhood, introduce yourself and offer your landscaping services on weekends. Buildings need to be properly cared for in order to keep them in good condition. As a janitor, your duties will include cleaning floors, emptying trash and stocking up bathrooms with the necessary supplies. Being a janitor is ideal for weekend work since weekends are a good time for office building owners to make sure everything is in place for Monday morning. Modern families are getting busier and find it more difficult to make time for some vital tasks. Most people want a clean home, but aren’t willing to sacrifice the time. Take advantage of time-poor families to offer house cleaning services on the weekend. You can start your house cleaning weekend job by asking friends and family whether they need your services. You could also register with a local house cleaning agency to let them know that you’re available for weekend work. Your weekend house cleaning services can lead to families leading a more relaxed and happy life. For people planning to go away for the weekend, the experience will be more relaxing if their property is in the hands of someone they trust. Weekend work as a house sitter involves making sure the property is safe while the occupants are away. 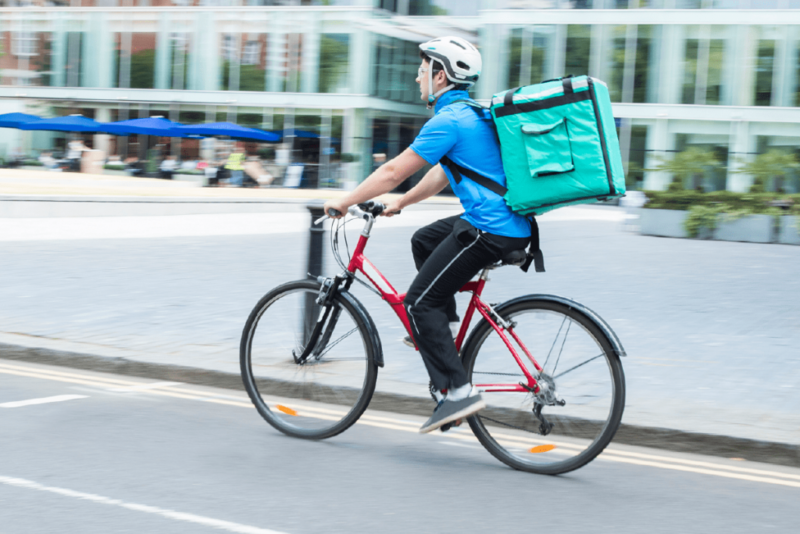 With the increase of food delivery apps, like UberEats, there’s a growing demand for delivery drivers. You could also work directly with your local restaurants to take orders to their customers. If you’re looking for a way to make extra cash on the weekend and you have your own vehicle, delivering food via a restaurant or an app will give you the flexibility to work hours that suit you. If you have access to an appropriate car and enjoy driving, then consider applying to be a driver with Uber or Lyft. The flexibility of these platforms makes them a good choice if you want to limit your schedule to weekend-only work. Offering babysitting services will be a helpful option for couples who want to enjoy a weekend away. You can start working as a babysitter for family and friends to gain some references before you approach strangers. 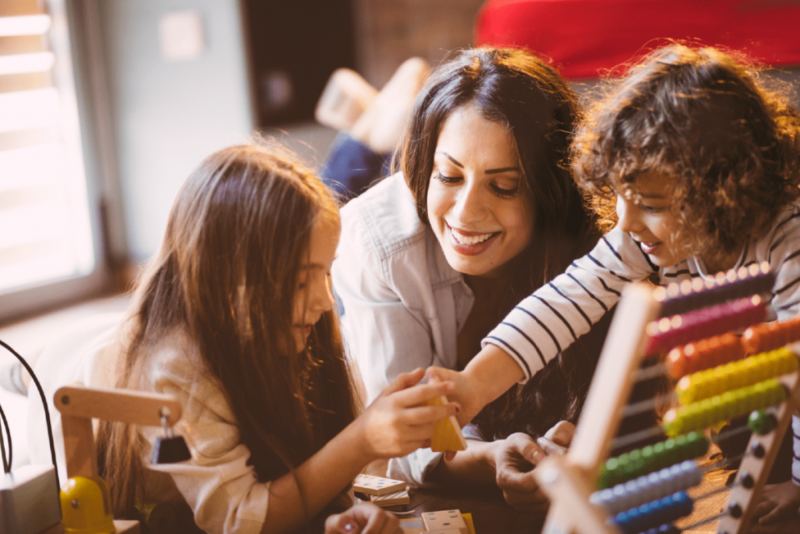 Your responsibilities as a babysitter will vary, but it’s obvious that you’ll need to enjoy working with children and have a good understanding of child welfare. Dogs are the most common pets that need supervising when their owners are away. Just like babysitting, you’ll need to be a fan of pets if you want to pet sit as a weekend job. Providing a good pet service includes cleaning cages, feeding, administering medication and walking. 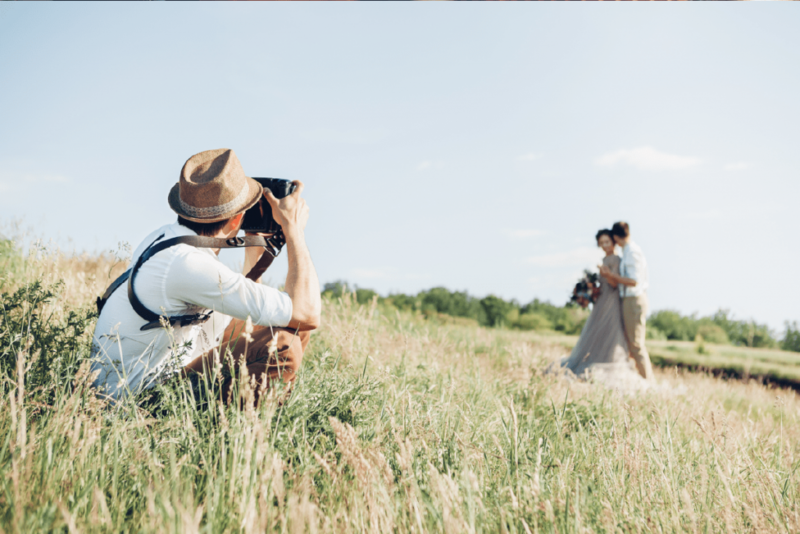 If you’re a fan of weddings and have excellent photography skills, then this part-time weekend job is for you. As a wedding photographer, you get access to all parts of the wedding day. You’ll be required to take pictures of the bride getting ready, the wedding ceremony and the festivities afterwards. There are countless local events that can be catered for at weekends. It’s likely that someone you know will be hosting some type of celebration. Starting your weekend catering business with people you know will give you the confidence to offer your services to those outside your immediate circle. If you want a more stress-free weekend job but would still like to be involved in catering, think about reaching out to a local catering company and offer to help them with tasks like setting-up and serving food. The concession stands at sports events need to be staffed. Given that most games take place on the weekend, this part-time weekend job would be suited to you if you’re a sports fan. Speak to the concession stand owners to find out whether they need an extra pair of hands during big sporting events. Use your knowledge of the local culinary scene to land weekend work. Cooking tours are gaining popularity because people want to find out about the different cuisines a city has to offer. Food tour companies may be on the lookout for new guides, so do some research and send in a speculative application and your resume to let them know that you would like to be a weekend food tour guide. 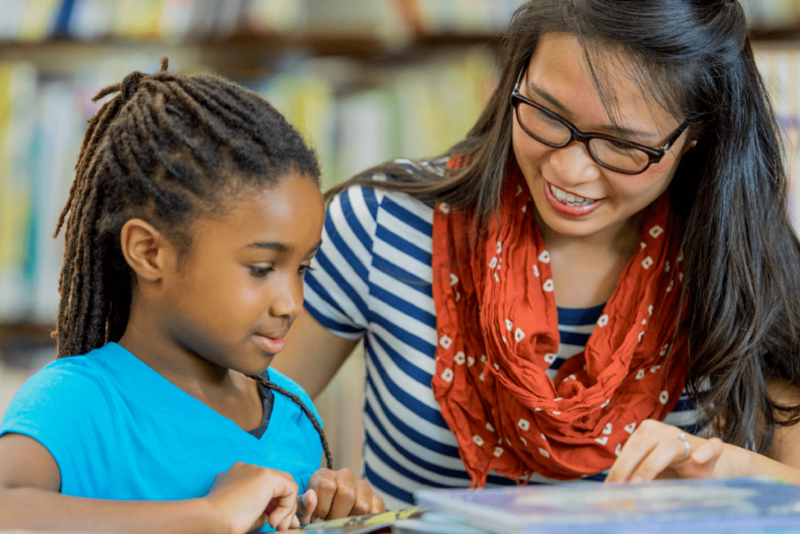 If you’re a teacher or a college student, tutoring on weekends may be a good fit for you. You should have an academic background in the subject you want to tutor in order to inspire confidence in your customers. You could tutor local children if you’re looking for a weekend job near you. However, if there are no takers for your tutoring services in your local community, you can work with customers who are located anywhere by offering online tutoring services using platforms, like Skype or Google Hangouts. Put your second language to good use by teaching adults or children. You’ll need to be fluent in speaking and writing the language you want to teach. You can offer language teaching lessons as part of a recognized teaching package at your local college or community center. You could also offer language classes privately on a one-to-one basis. Data entry can be done in-house or online. To be successful at data entry, you’ll need above average typing skills and a high level of accuracy. Most data entry jobs are in a specialized field, like law or medicine. Due to the popularity of data entry jobs, there are a number of online scams that you’ll want to avoid. There are countless small and medium-sized business owners who realize that they should be using social media but don’t know how to do so. If you enjoy spending time on social media and are familiar with how to write and promote engaging posts, consider working with businesses to manage their social media accounts on the weekend. You can write and schedule posts for the coming week or even train them to use certain aspects of the platform. This weekend work would suit you if you aren’t comfortable in sales, but like speaking to new people. As a market researcher, you’ll be making calls to collect information on behalf of your employer. This weekend job takes determination and perseverance since you’re likely to encounter many people declining to take part in your survey. The best weekend job for you depends on many factors. 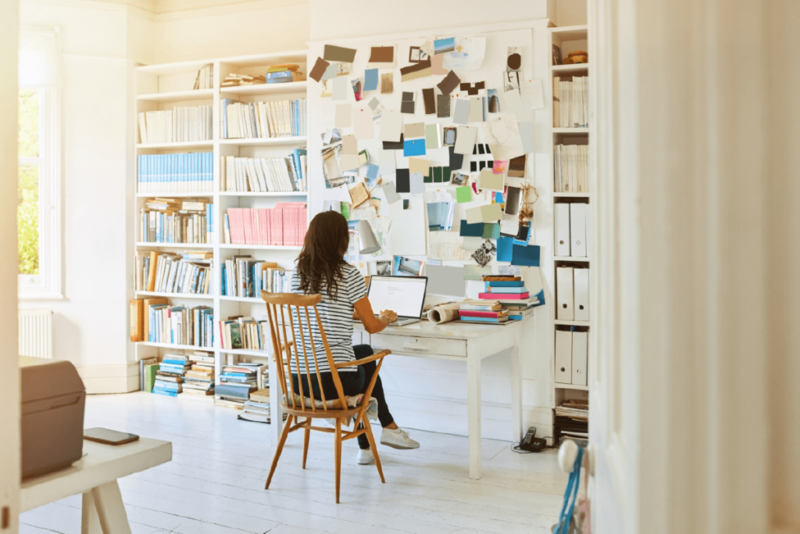 The exciting news is that, no matter what you’re interested in, there’s a possibility that you can make some extra cash pursuing your interests doing weekend work. Whether you’re looking for a weekend job that’s near to where you live or one that you can do from home, the 25 jobs above should give you a good starting point to securing weekend work to earn some extra cash. What is your weekend job? Do you have more to add to the list? Add your comments below, and subscribe to the Deputy blog. The post 25 of the best weekend jobs for extra cash appeared first on Deputy.